Since 1988, Language People has delivered superior interpretation and translation services in California and throughout the United States. Our highly-skilled professionals, fluent in more than 150 spoken languages and RID/NAD certified American Sign Language, are specially trained to meet your unique needs. 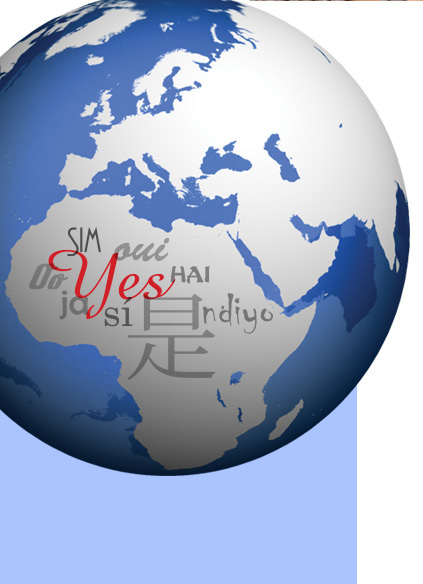 Language People will provide the professional language-related services you require. A live dispatcher will answer your call 24 hours a day, 365 days a year. Whether it is a hospital calling at 3:00 AM, or an attorney needing to explain probate to their client, our dispatchers will match you with an interpreter that speaks the language and understands the lingo of your profession. With Language People, language will no longer be an obstacle to communicating with your clients or patients.